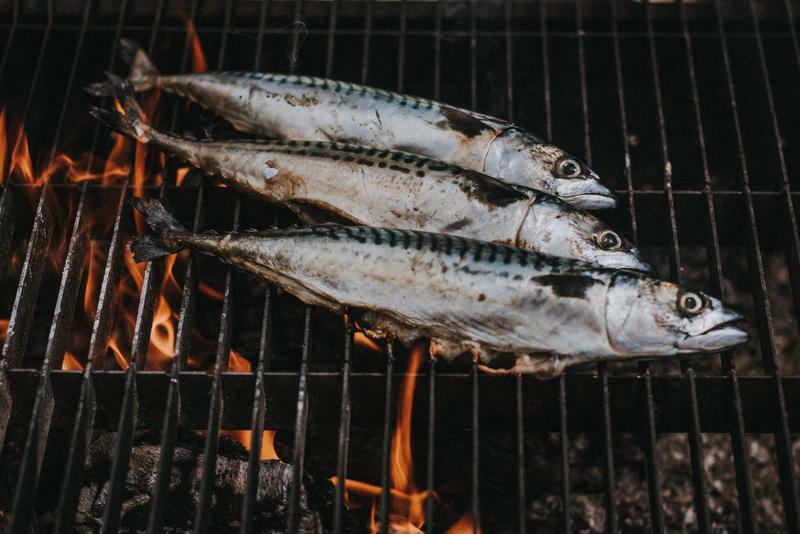 FOOD FAIR MASTERCLASS, Afternoon session - 4.00 - 5.00pm: From high temperature grilling to low and slow cooking on embers, the options for cooking meat & fish on your barbecue are endless. During this masterclass we will teach you how to make some mouth-watering dishes using a selection of different techniques. 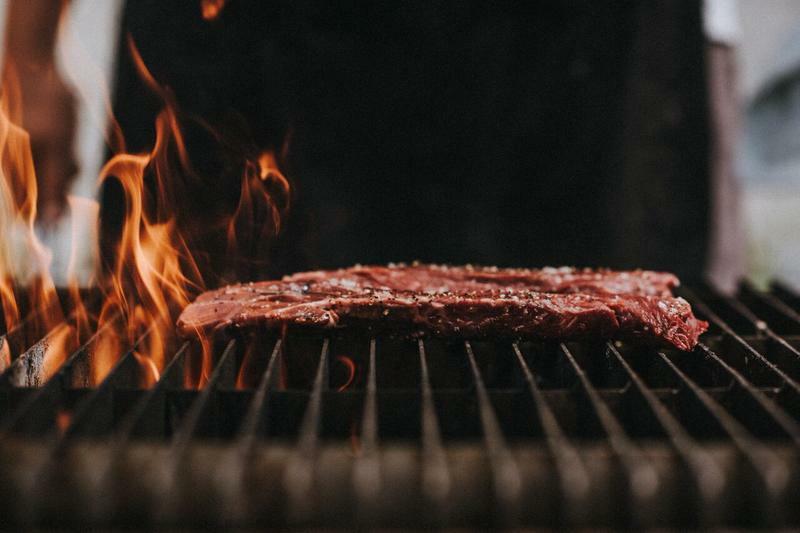 This session will open your eyes to the endless ways of cooking on your barbecue. As well as covering key skills such as lighting, temperature control and what effect different woods have on the flavour of your food, you’ll be learning how to perfect a selection of different meat and fish dishes using a variety of techniques. This masterclass will take place in our outdoor cookery area (behind the barn) from 4.00-5.00pm.